Folks, this is ugly. 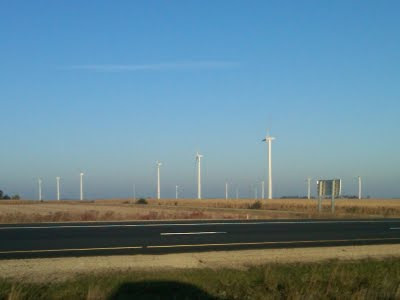 An Iowa windfarm. Can You Spot the Fleeing Pheasant? We knew this was coming!! The Grouse Woods have a hold on me.